Check out our special offers and packages. 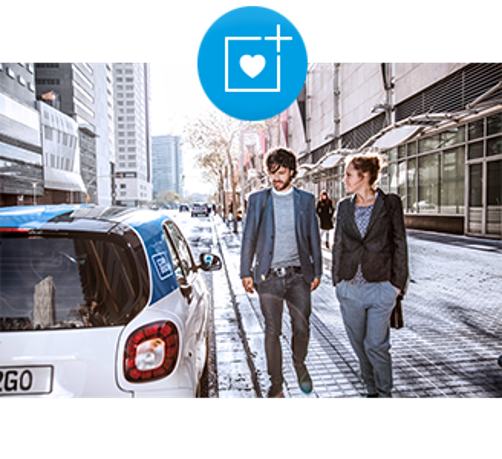 Make the most of your car sharing in Turin with car2go. Find our partner cooperations for your carsharing in Turin. 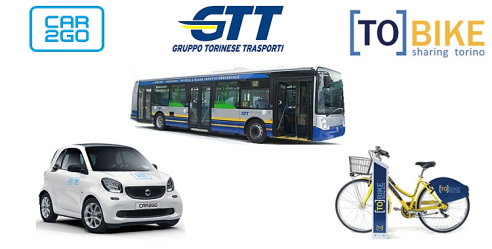 From 20 September 2017, all companies and organizations that will join the new "Smart Mobility" project promoted by GTT will offer to its employees a unique, innovative and sustainable, intermodal mobility service. 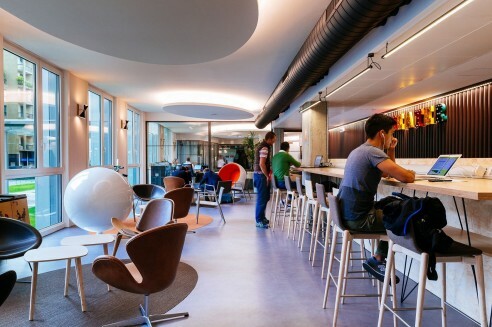 Thanks to the partnership with To-bike and car2go, all employees will have through one convention different means of transportation: public transport / car / bicycle. We can't wait to see you on board! Use a car2go package to drive to Serravalle Designer Outlet! Discover our car2go packages to drive to the Serravalle Designer Outlet! • At Serravalle you will find dedicated car2go parking spots. 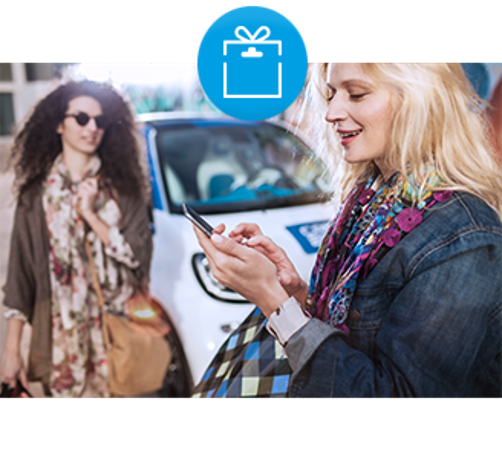 • Get a 10% discount by showing your car2go app with the active rental page.